Grayling has begun a cooperation with SES Astra in the Czech Republic and Slovakia as of January 2017. Grayling will cover a whole range of public relations and public affairs services for the Luxembourg based satellite operator, including community and content management of Astra’s local Facebook page. SES Astra is an important regional client and works with Grayling on several other European markets in CEE, including Romania, Bulgaria, Croatia, Serbia and Slovenia. “We are happy to extend our current cooperation with SES Astra to Czech Republic and Slovakia. 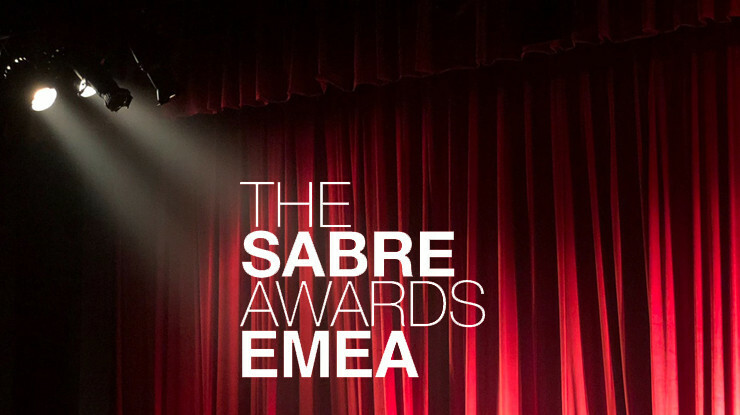 We believe that Grayling’s expertise in corporate and technology sector will bring new ideas for the communication campaigns of SES Astra on the markets,” said Peter Fecko, Managing Director, Grayling CEE. SES is the world-leading satellite operator with more than 50 geostationary satellites. The company provides satellite communications services to broadcasters, content and internet service providers, and mobile and fixed network operators, as well as business and governmental organizations worldwide. 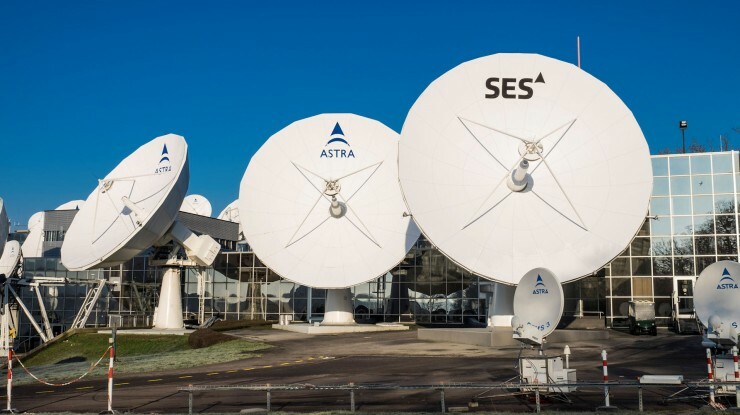 SES's fleet includes the ASTRA satellite system, which has the largest Direct-to-Home (DTH) reach in Europe, including the Czech Republic and Slovakia. 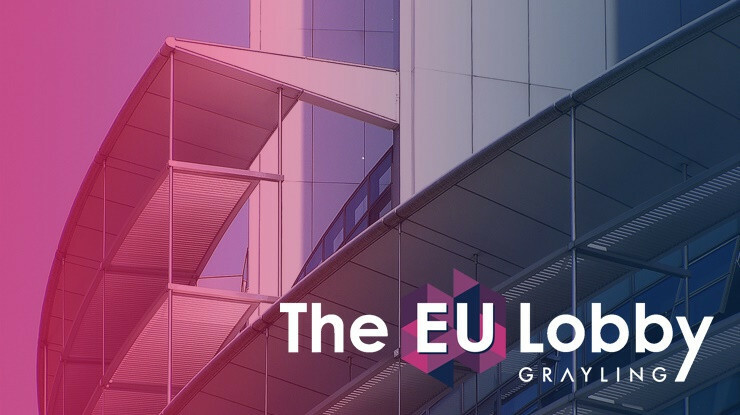 “Grayling has proved its ability to conduct our communication needs and brings knowledgeable approach when it comes to our business. We look forward to long and fruitful cooperation with the teams in Prague and Bratislava,” said Urszula Marzec, Head of Marketing & PR CEE, SES Astra. For more information on Grayling Czech Republic visit www.grayling.cz, Twitter, Facebook and Instagram.